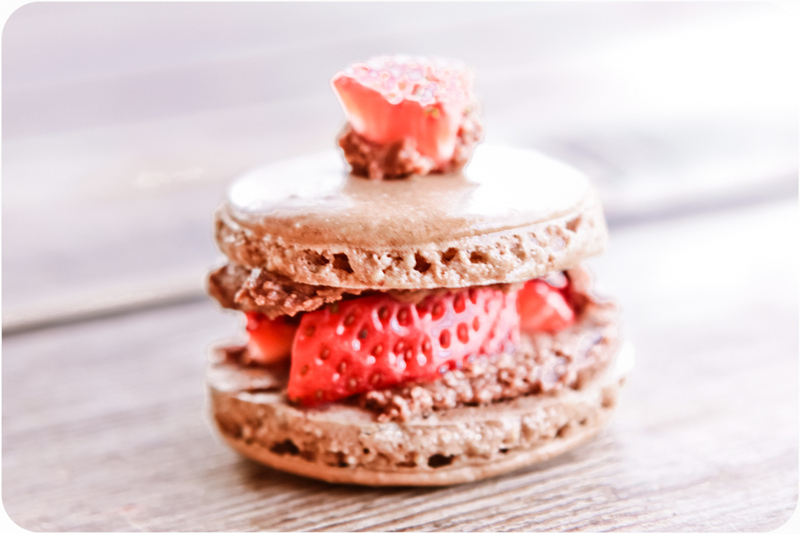 I told your sis and brother in law–you have to check out Pierre Herme for macarons and the hazelnut mille feuille! French Macarons are my absolute favorite thing on earth! I have never made them before, its looks way to challenging! But I really want to try and make them sometime! There is something about leaving cretin things to the pros, isn’t there?